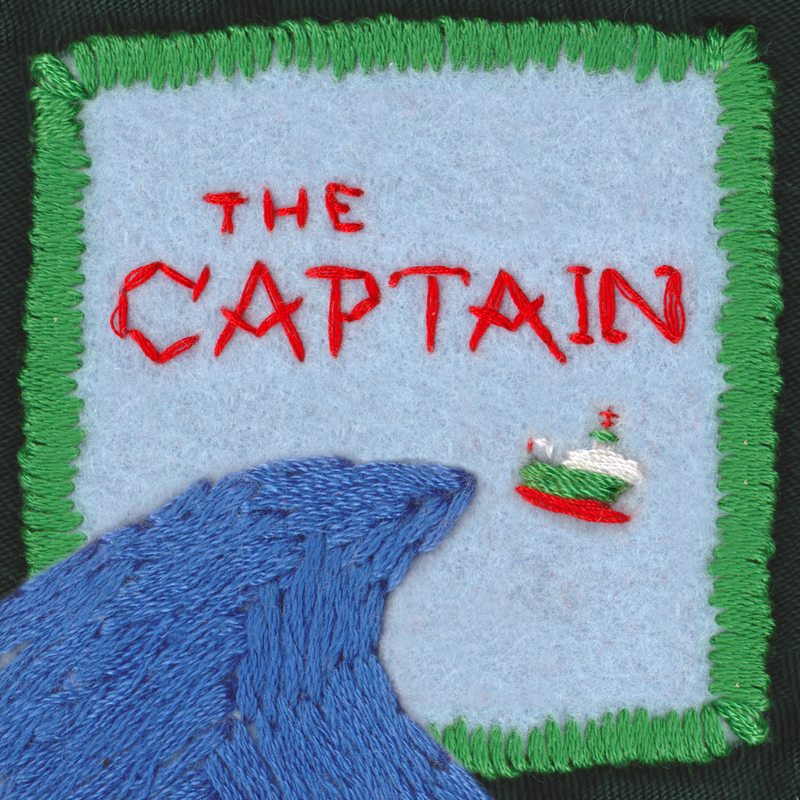 The Captain is a radio comedy about a plucky Irish oceanographic research ship whose captain is more interested in seeking Adventure than any of the boring science stuff he’s meant to be overseeing. Written and directed by Diarmuid O’Brien and Conor O’Toole. Starring Conor O’Toole, Alison Spittle and Paul Timoney. Recorded by Rachel Ní Chuinn. Music by Bobby Ahern of No Monster Club. Episode 1: Incident at Rockall! “A home-grown audio-comedy, starring comic Conor O’Toole, about the crew of the LE Scholar, a ship running off the coast of Sligo. It opens with a catchy, tongue-in-cheek theme song which took me utterly by surprise and sets the scene for a warm and brilliantly weird little series. Each role is played with sincerity, enough that it feels a bit like The Life Aquatic on air, but also playfully enough that things don’t get too dry. It feels like it might be from a different time of radio comedy, replete with neatly timed vocal effects (keep an ear out for Mr McCabe tuning in and out) – there’s a little bit of the original Hitchhiker’s Guide To The Galaxy radio show about it: the form lends itself perfectly to weird happenings and escapism, and the sound design really provides for that. 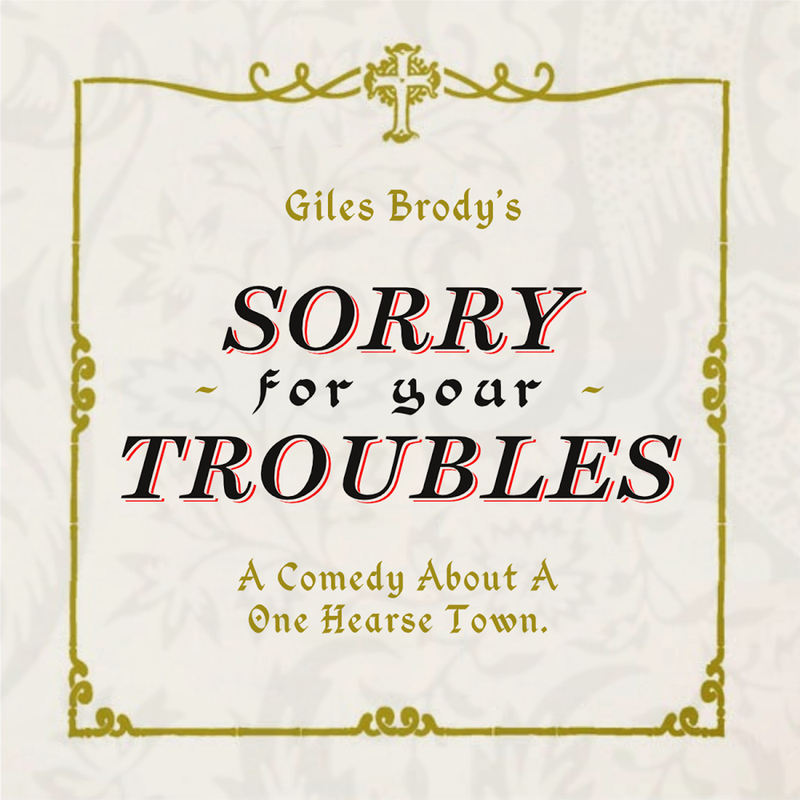 Sorry for your Troubles is a new sitcom from Giles Brody starring Edwin Sammon, Phillipa Dunne, Neil Molloy, Colin Chadwick and Hannah Mamalis. Produced by Conor O’Toole. Music by Brian Kelly (So Cow/Half Forward Line). In the first episode Tom (Neil Molloy) has to bury an old schoolmaster who stole his watch, Caitlin (Philippa Dunne) tries to worm her way into the musical society while Willy (Edwin Sammon) attempts to crack into the chamber of commerce.